Blade Runner 2049 will see Ryan Gosling- in search of Rick (Harrison Ford) asking questions about the replicants and the conspiracy. The trailer of Blade Runner sequel is here and the glimpses of the neo-noir, dystopian world take us back to the mystery of replicants. 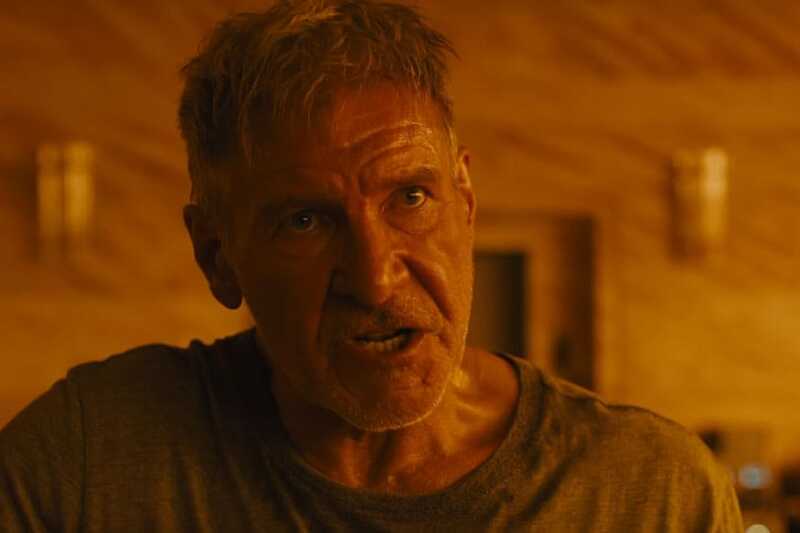 Titled, Blade Runner: 2049, the events in the film takes place 30 years after the first film when Rick Deckard (Harrison Ford) managed to save Earth from the replicants. Now, Officer K (Ryan Gosling) is again at the task and need Deckard to help him. Now, Deckard who has been missing for 30 years is in hiding and needs great persuasion to dwell into the replicants conspiracy. The sequel to a cult film, Blade Runner: 2049, is expected to dig out more about the replicants, and about Deckard's life after the events. Is there something more he found out about the conspiracy but doesn't want to share it with K? One has to wait until October 6 to find all the answers. Blade Runner 2049 stars Ryan Gosling, Harrison Ford, Jared Leto, Dave Bautista, Robin Wright, Mackenzie Davis, and Edward James Olmos. Denis Villeneuve directed the movie based on a script by Hampton Fancher and Michael Green.